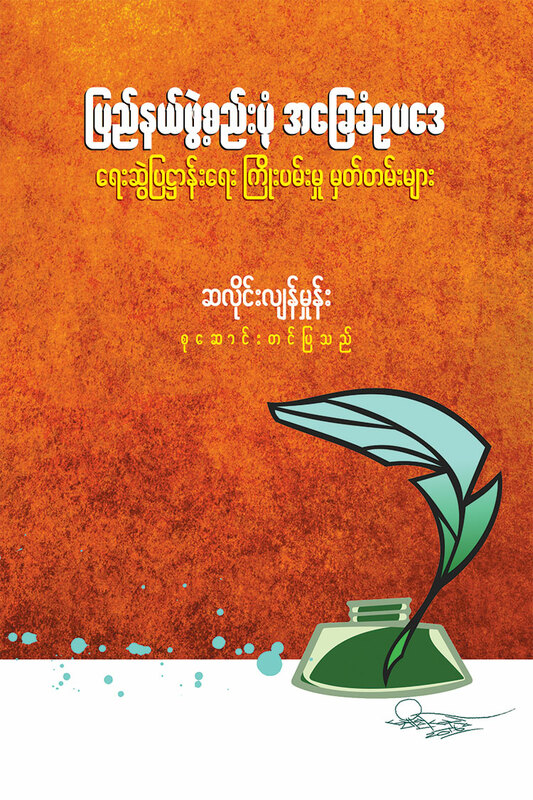 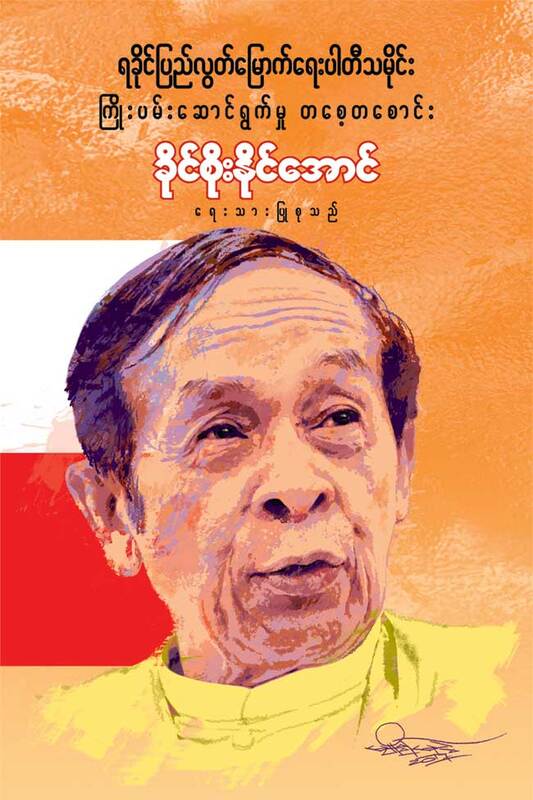 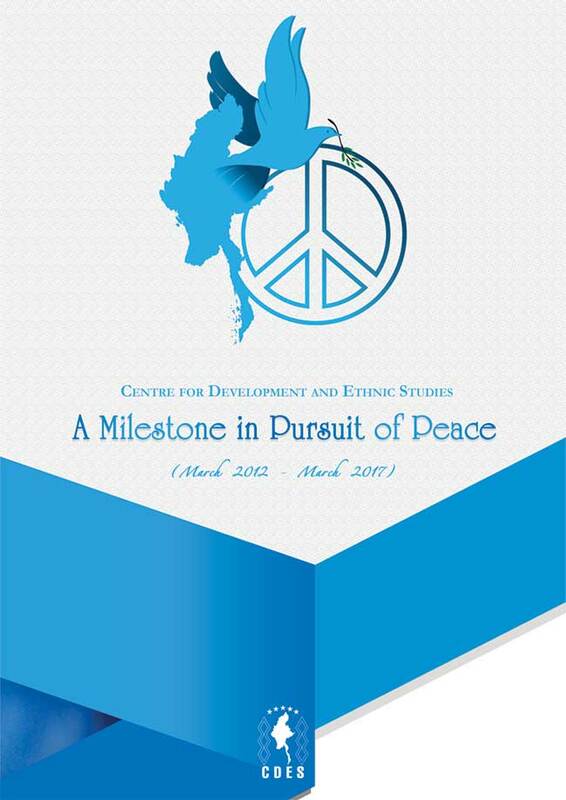 CDES publication aims to promote and advance research based, credible and effective ideas, principles and practices of democracy, federalism and equality of human rights, as well as initiating programs to develop democratic and political institutions. 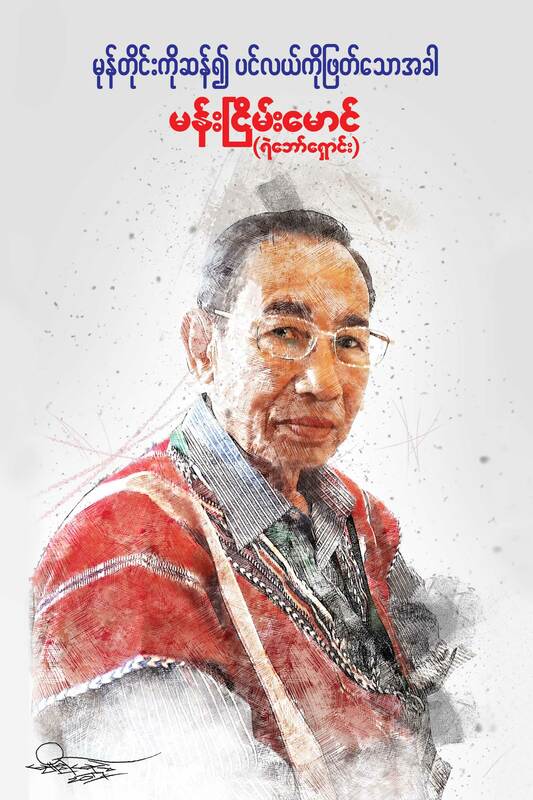 As human beings, we have to do the right thing and we have to try to contribute something to our humanity, serve other people as much as we can. 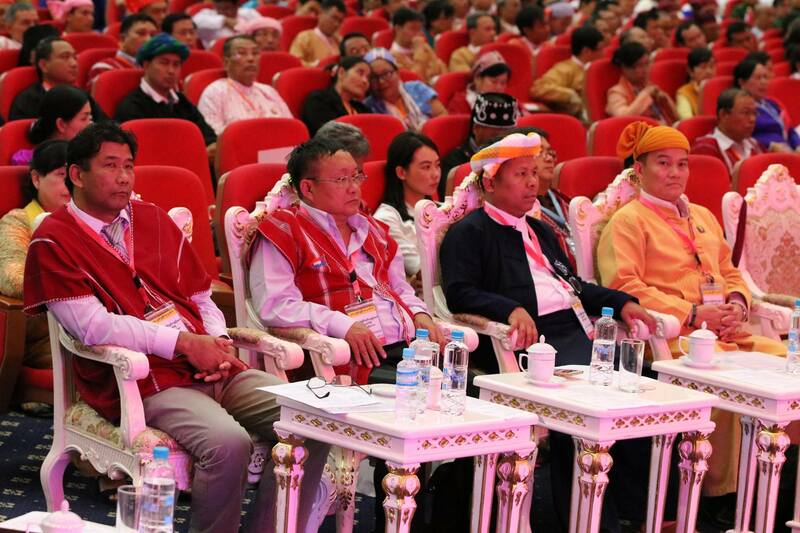 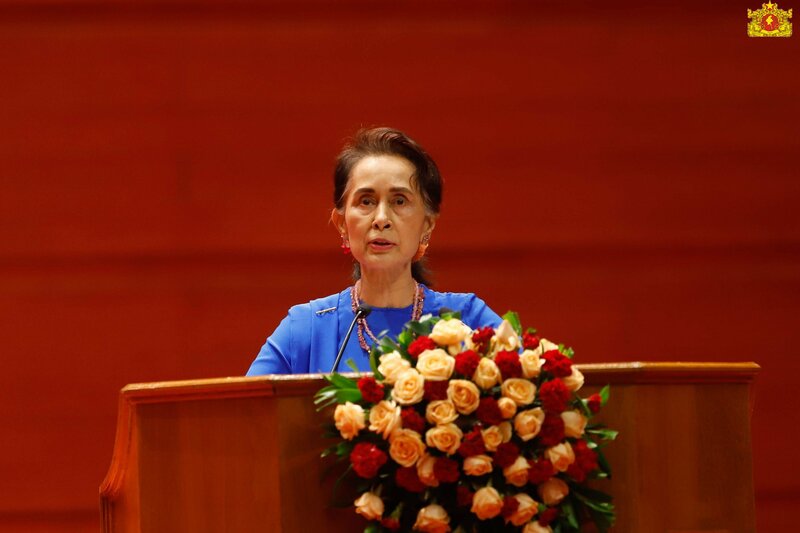 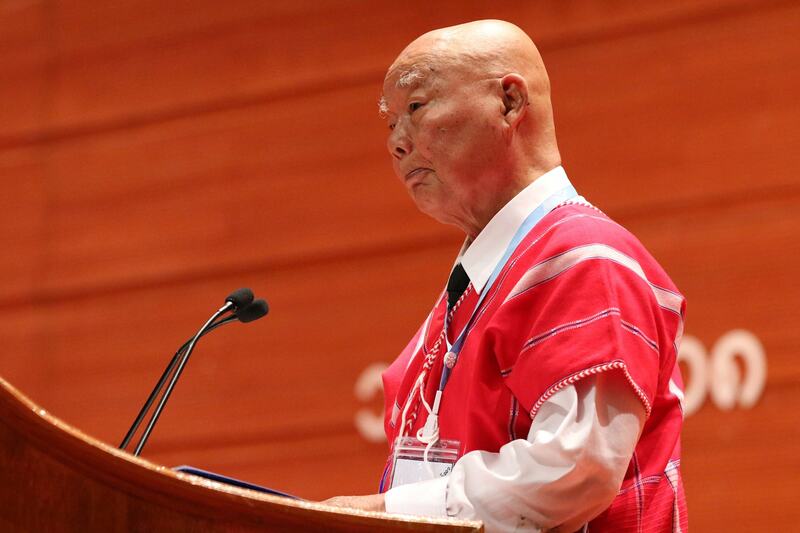 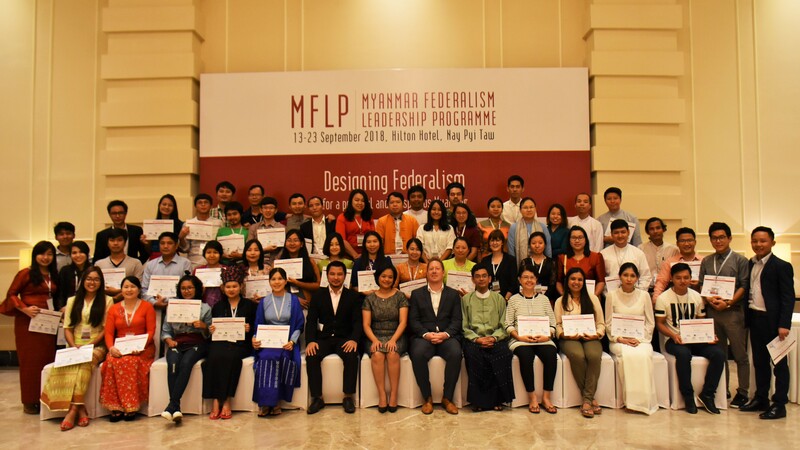 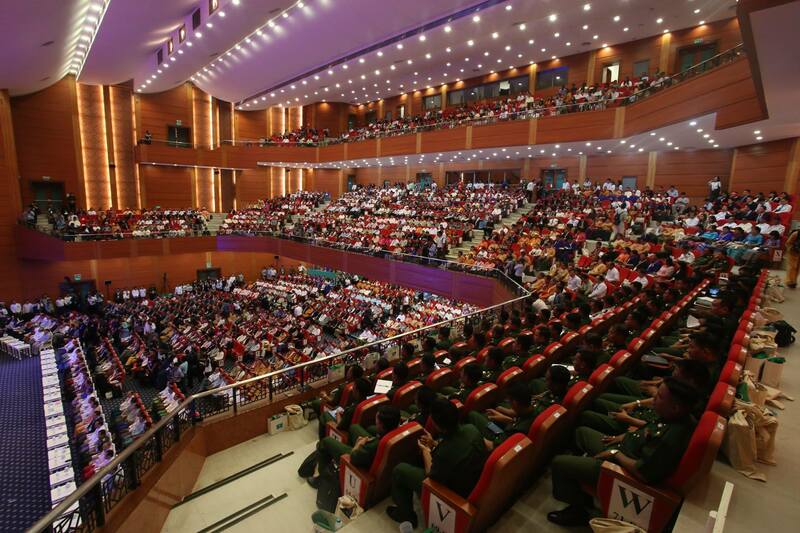 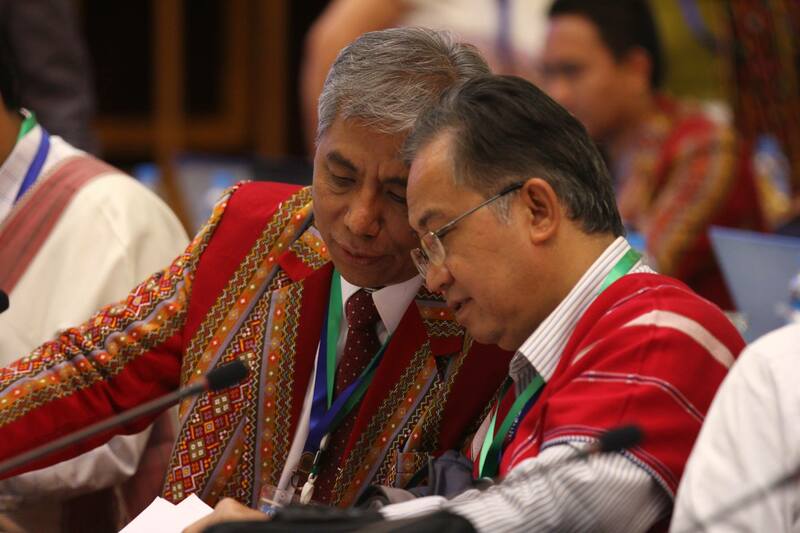 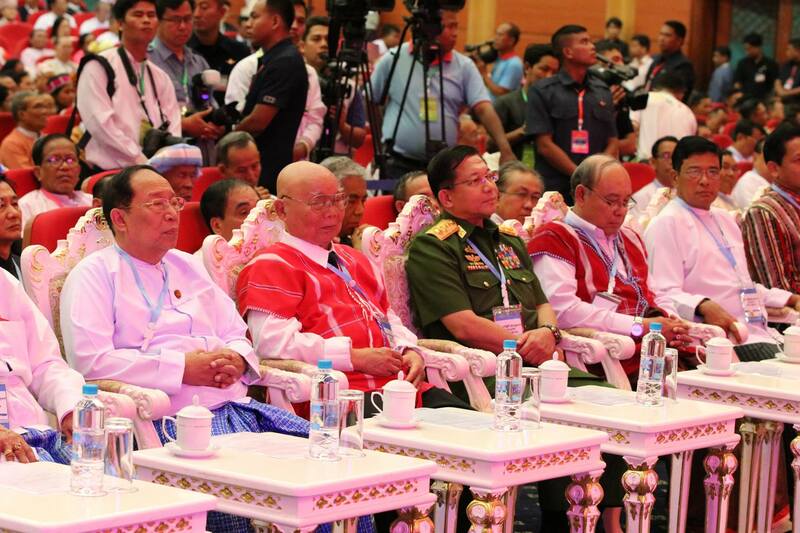 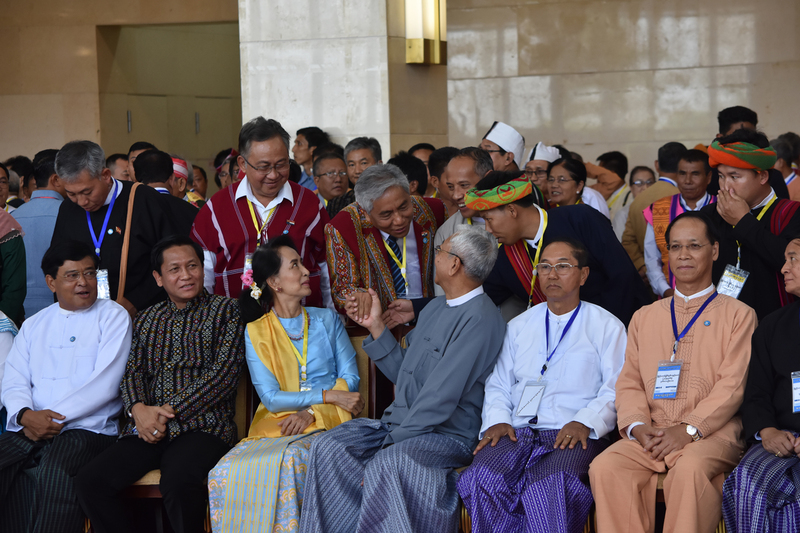 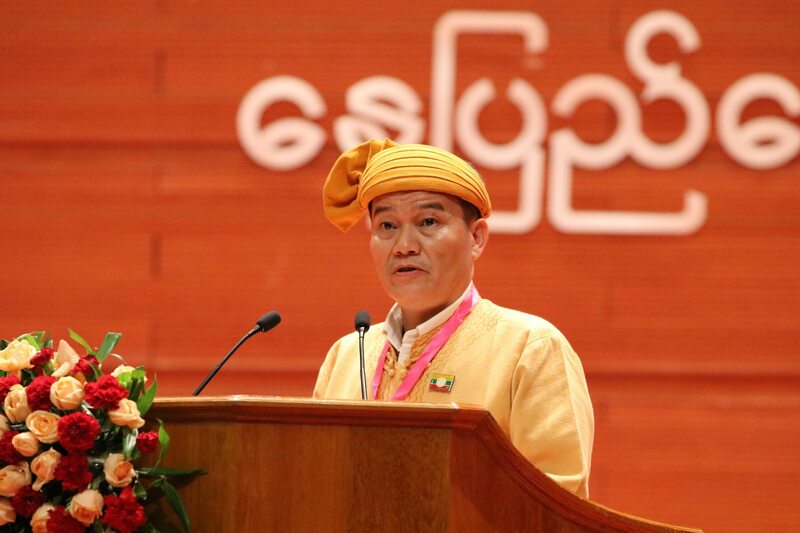 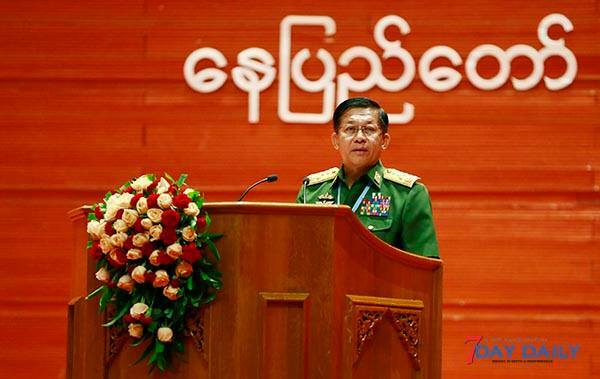 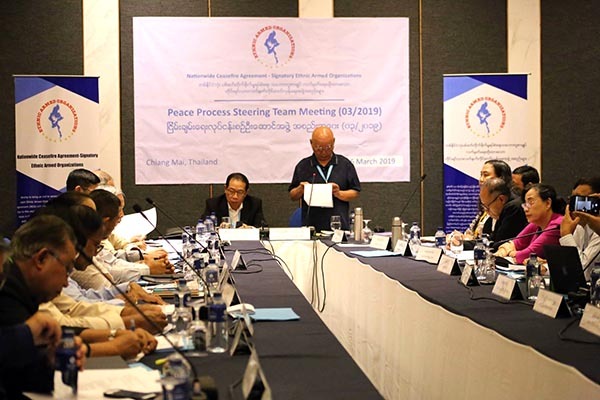 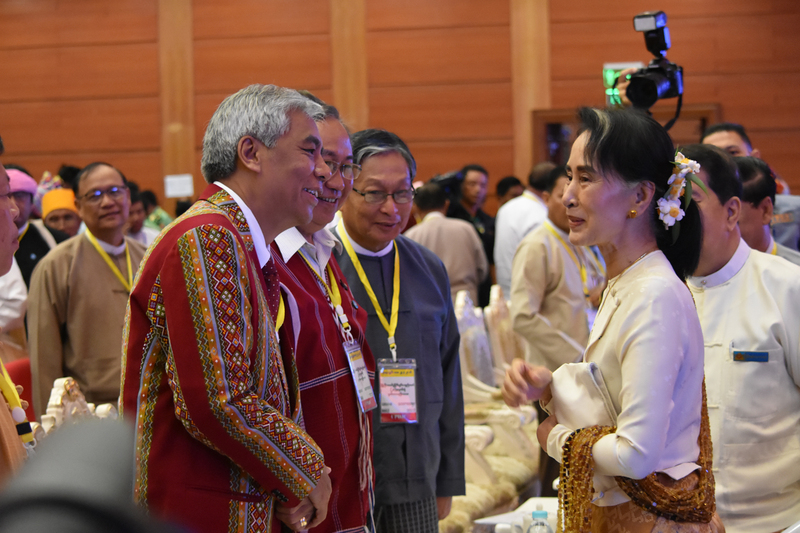 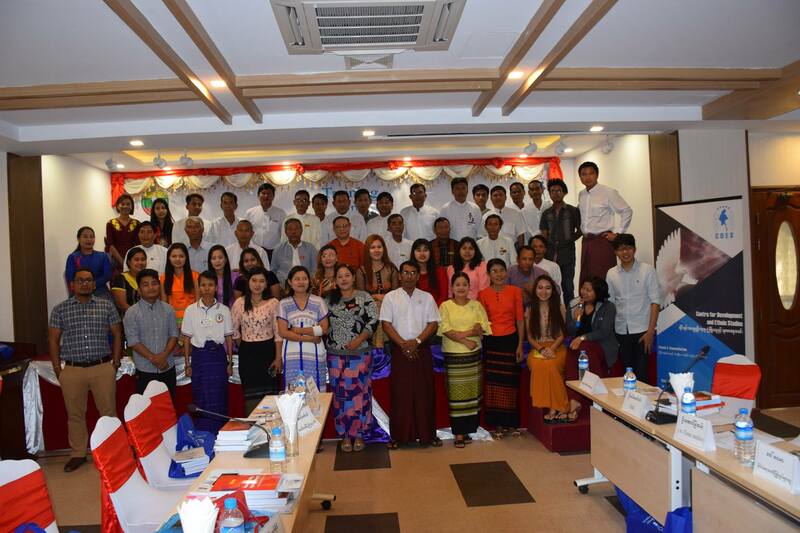 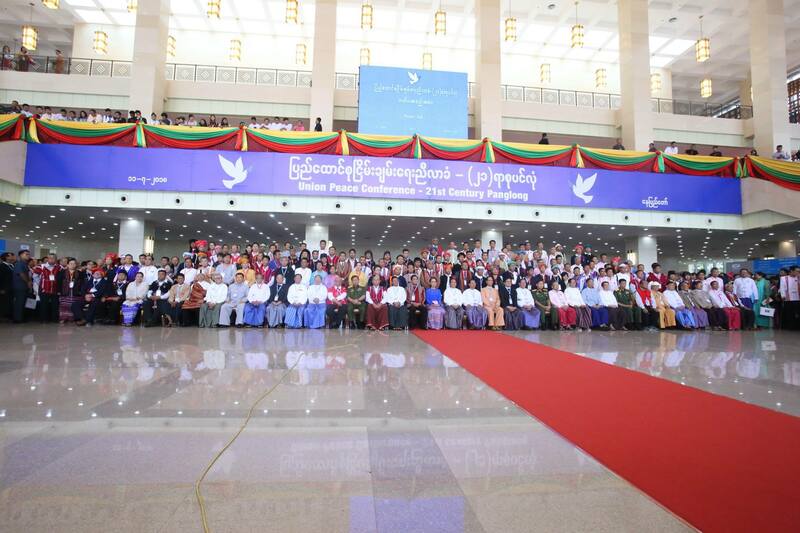 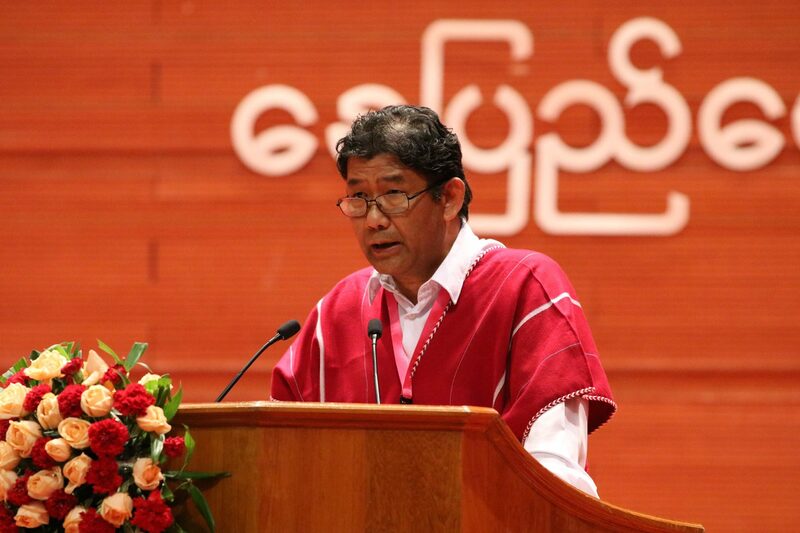 A way forward for Myanmar peace process: what is unity meant for ethnic armed organizations (EAOs)?